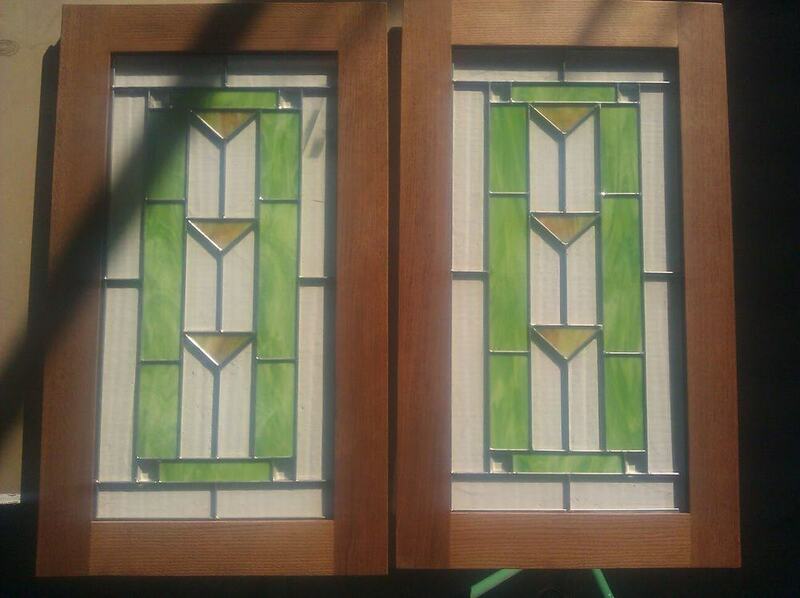 Stained Glass Window Restoration, Repair, and Custom Design Studio. Located In Bellingham Washington, serving Whatcom, Skagit, San Juan, and Island Counties. Stained glass is a timeless example of the perfect marriage of form and function. Whether it is enhancing our worship experience, permitting light while allowing for privacy, or simply adding an artistic element to daily life, art glass has almost always been with us, and continues to light our lives.